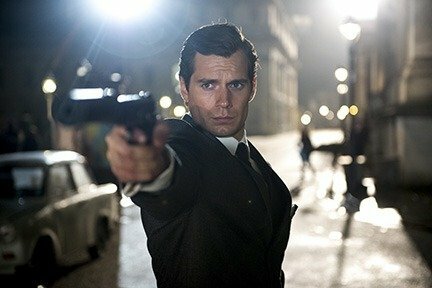 The movie version of the classic 1960s TV series lacks the Robert Vaughn-David McCallum chemistry as Henry Cavill and Armie Hammer assume the roles of reluctant spy partners Napoleon Solo and Illya Kuryakin, but director Guy Ritchie gets the atmosphere of the time right as the agents launch a Cold War pursuit of the masterminds behind a global nuclear threat. Alicia Vikander plays a scientist’s daughter who could help the duo in their mission. Hugh Grant also stars.